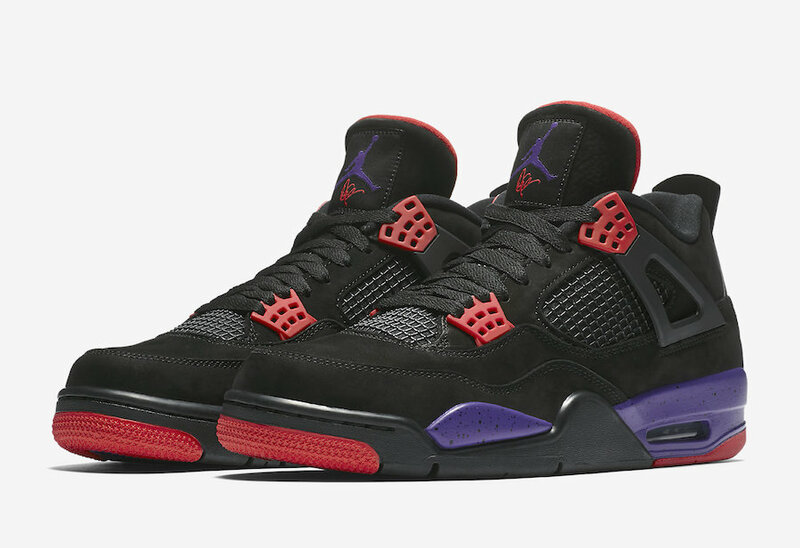 Initially set to be the next Jordan Brand x Drake release, this Air Jordan 4 follows the Toronto Raptors colors as a nod to Drake’s hometown. 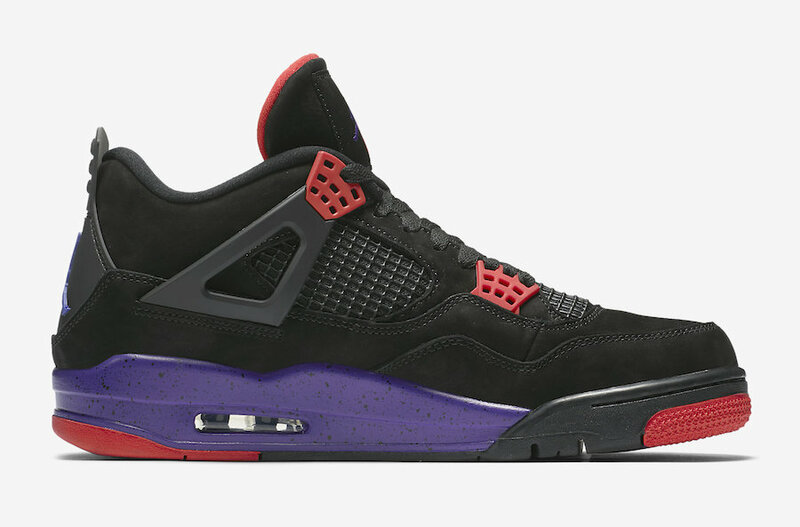 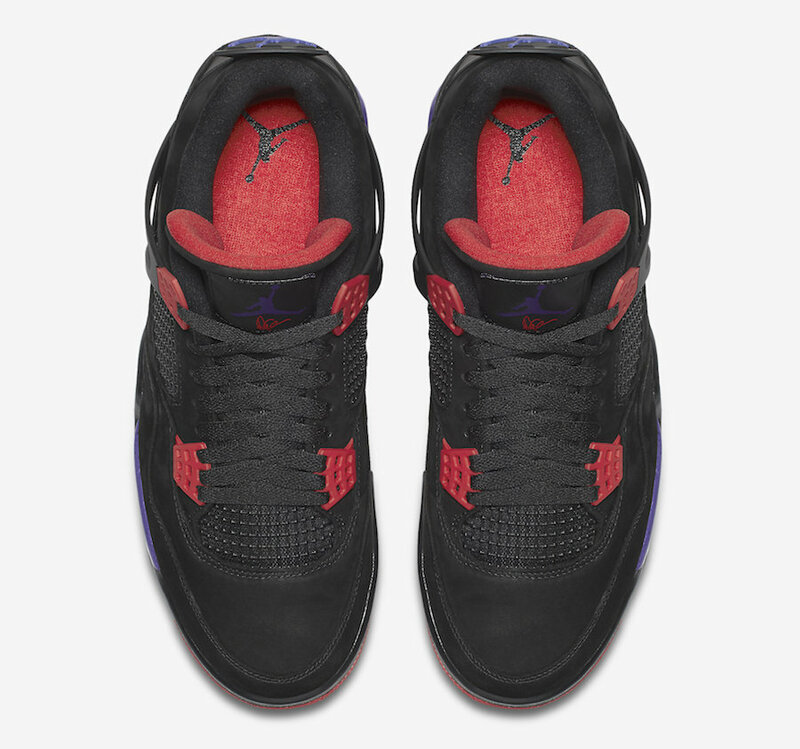 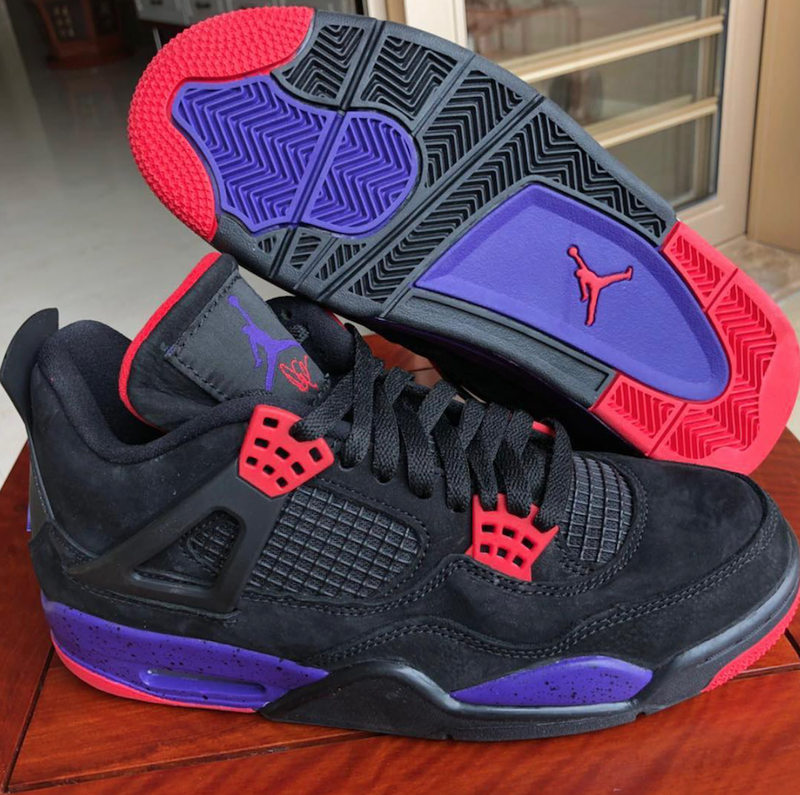 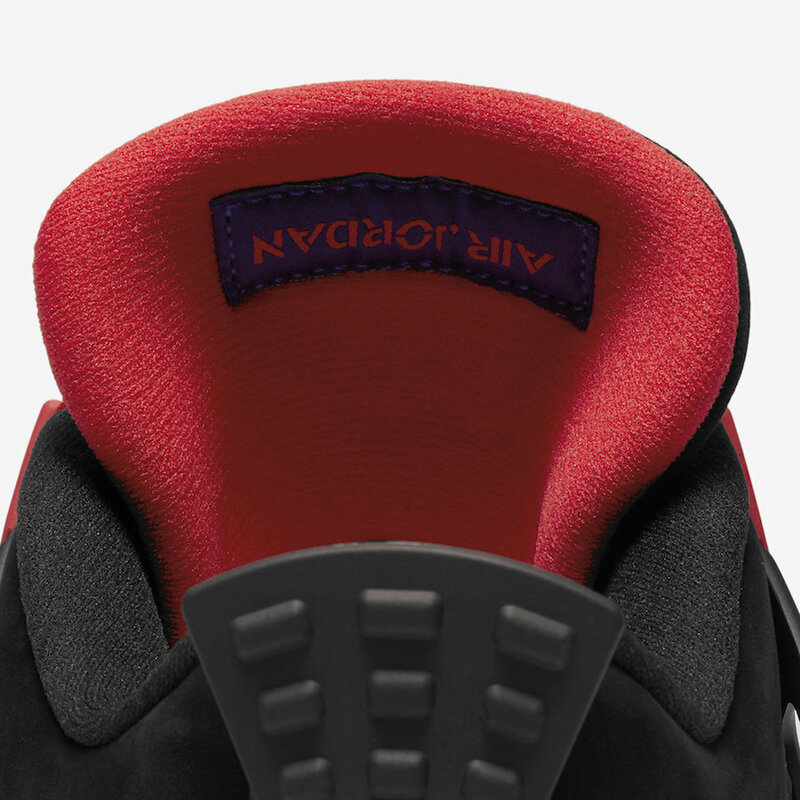 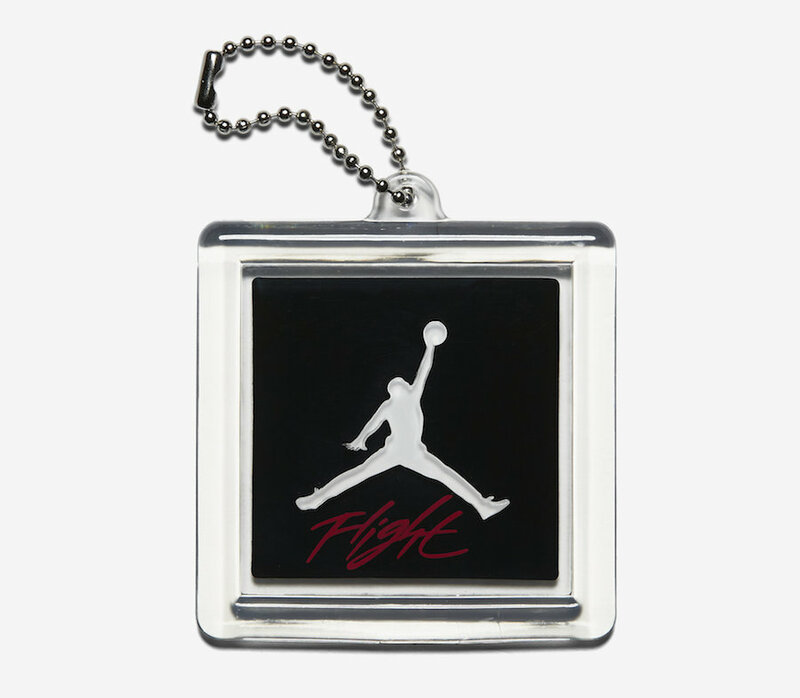 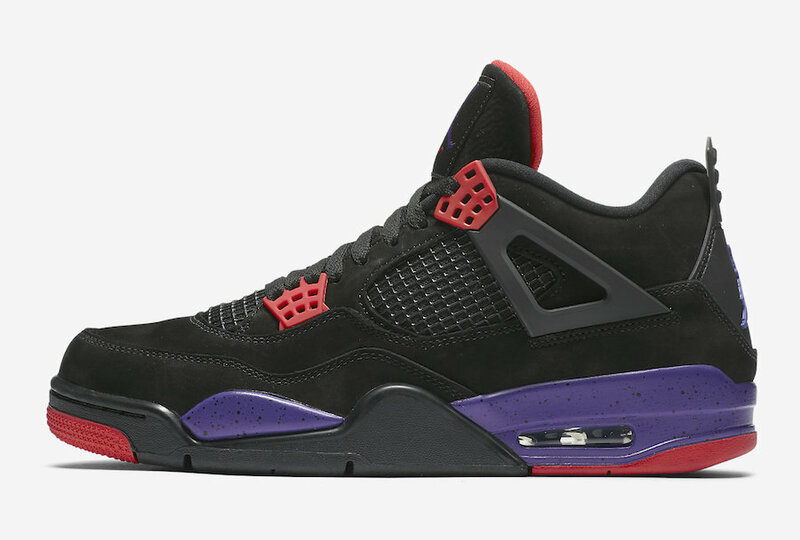 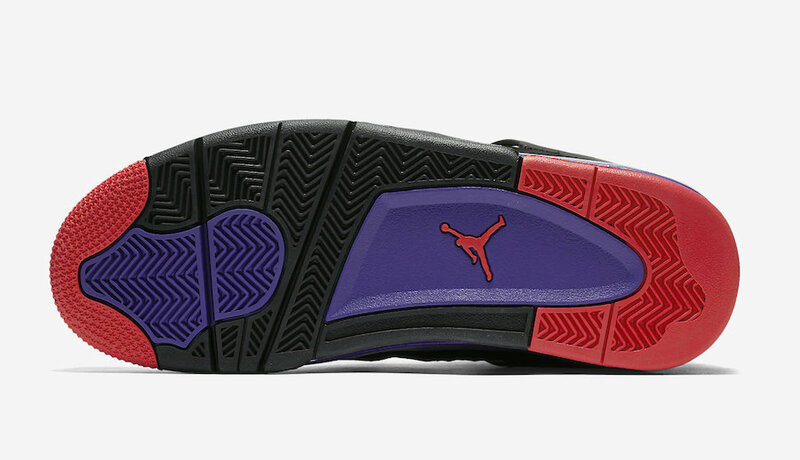 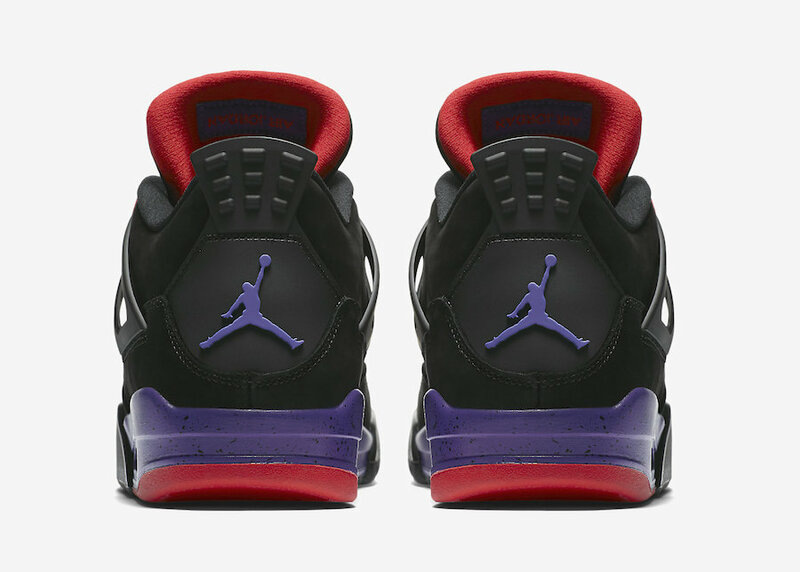 Since the switch of Drake leaving Nike and teaming up with adidas, this Air Jordan 4 was suppose to feature Drake’s signature on the tongue under the Jumpman logo but now is set to just a Jordan Brand Air Jordan 4 “Raptors” release without Drake’s signature. 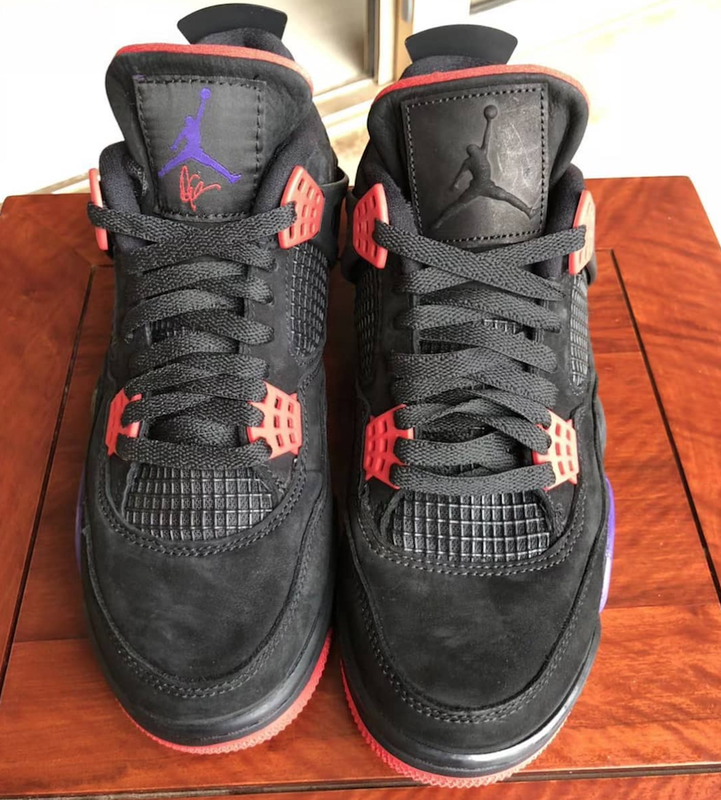 Below we’re the official photos of the Drake iteration of the Air Jordan 4 “Raptors” as well as a side-by-side comparison of both.